As a makeup lover for me the most important or I would say the most essential makeup tool in my vanity is my eyebrow kit. I have never stepped out of my home without having a perfect eyebrows. For me no look is complete without fuller defined eyebrows. You can say i am completely obsessed with the idea of grooming your eyebrows. 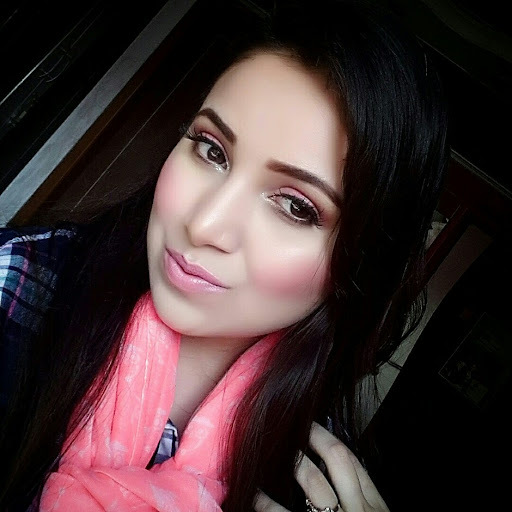 No one has a perfect eyebrows and I am one of them so when I discovered that grooming your eyebrows is most important for a makeup look it simply became part of my routine. A well groomed eyebrows is a must necessary for every girl out there. It will make lot of difference in your look. 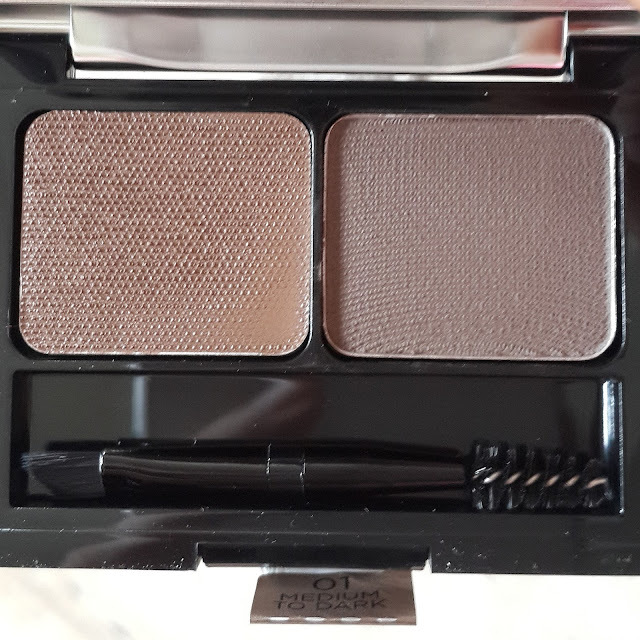 Well for me this is such an amazing thing that L’oreal have come with Brow Artist Genius Kit. I am already obsessed with it. I love my eyebrow kits as I need them every single day & i simply don't stop myself in getting new eyebrow tools. 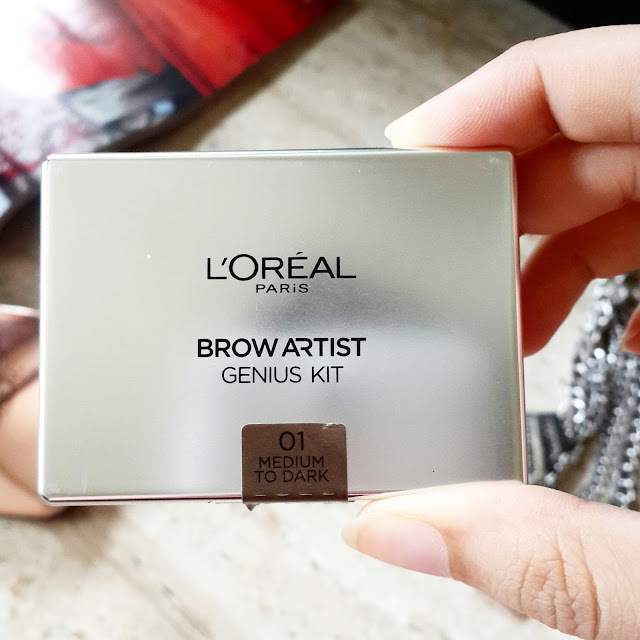 L’oreal Brow Artist Genius Kit in Medium Dark comes in a sleek silver metallic package. Packaging is cute and impressive. It has two brow products one is tinted wax and other is powder it also has a small double ended brush with spooley on one side. It has a small mirror on one side of kit so I think its best for you to carry during travelling. Firstly you have to apply wax using the slant brush this will help in defining brows. Then you need to fill up the brows using powder and finally brush your eyebrows using spooley. This will give a fuller defined eyebrows. 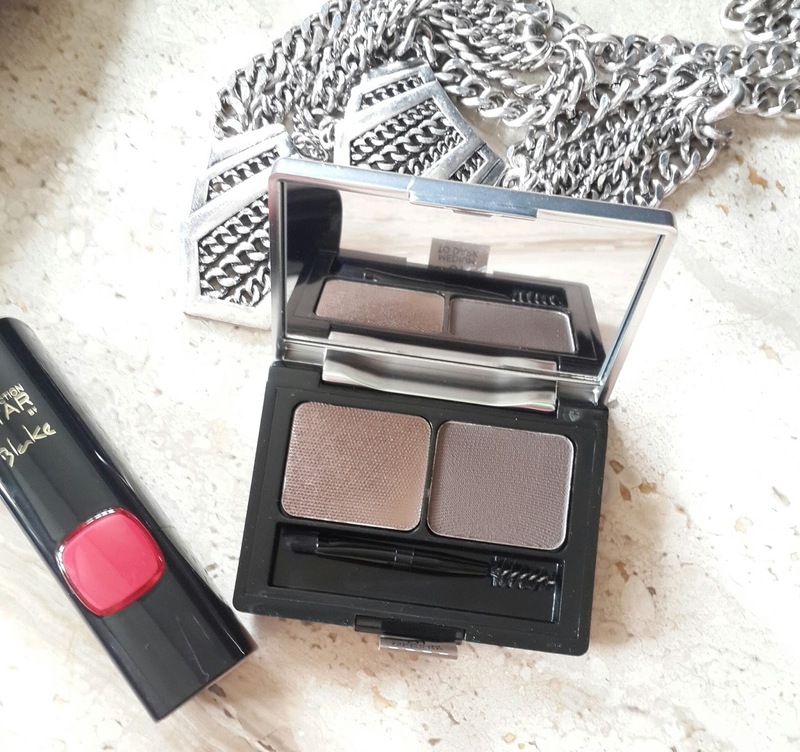 The powder is buildable so you can get natural as well as dramatic eyebrows with this kit. 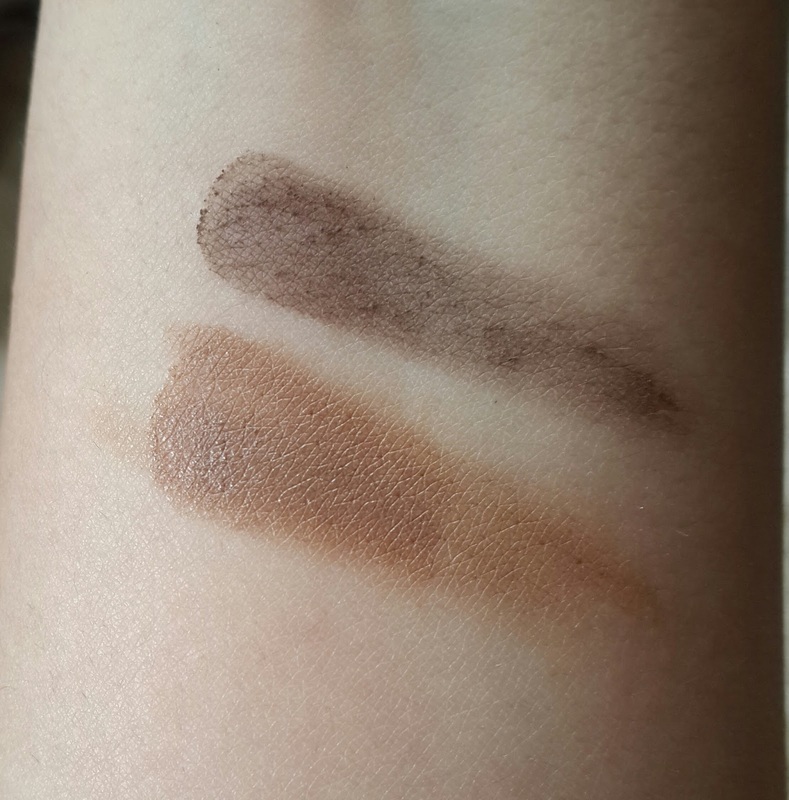 This kit comes in only one shade Medium to dark which can go on almost every skin tone. First of all if you want a perfect brows I suggest using another slant tip brush as the brush which comes in kit is not so firm and does not give precise application. The wax is very smooth and easy to apply it helps in fixing the hair at place. Its a tinted wax so gives some color to brows. The powder is soft in texture and goes on smooth. They are super pigmented. I was not expecting it to be so pigmented. It stayed on for almost 8 hrs. I haven’t tried keeping it for 12 hrs as it claims but its definitely long lasting. After using this kit the end results were my eyebrows looked thicker and fuller. I am very happy with this product. This kit is quite affordable and travel friendly. Overall I recommend this to all who love grooming their eyebrows. 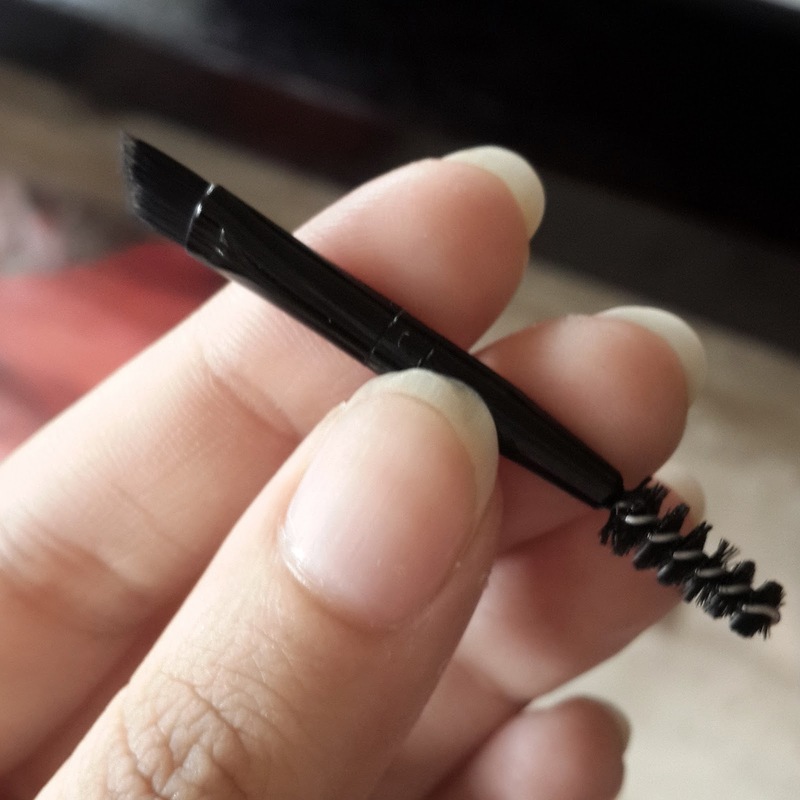 This is the only eyebrow kit currently available in India. You can use this on your day to day basis as its really easy to use. I am already using this every single day since i got it. Don't miss this kit. Do you love eyebrow kits ? Have you tried them?